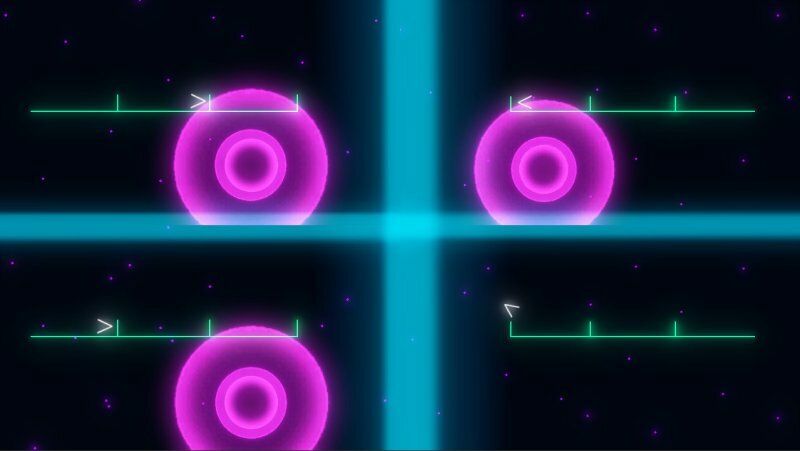 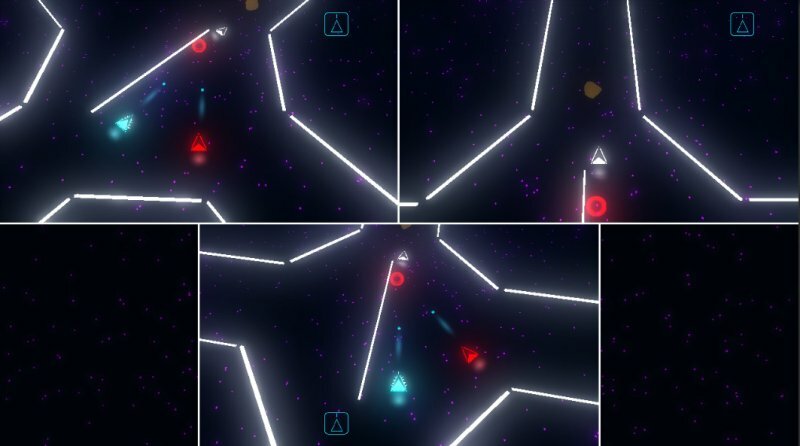 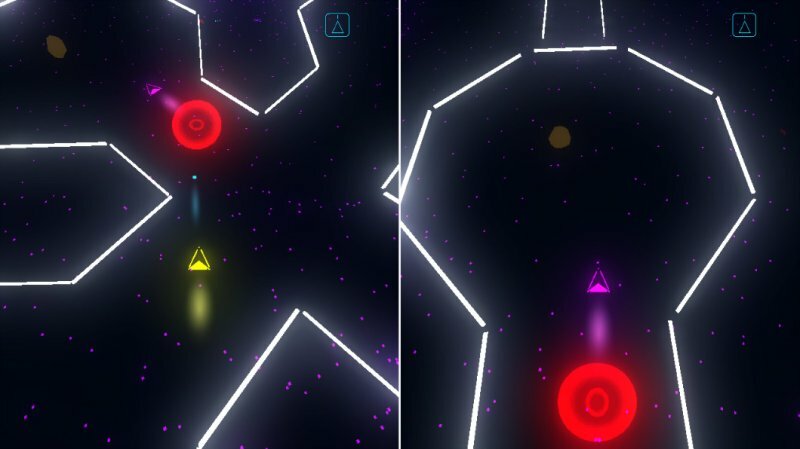 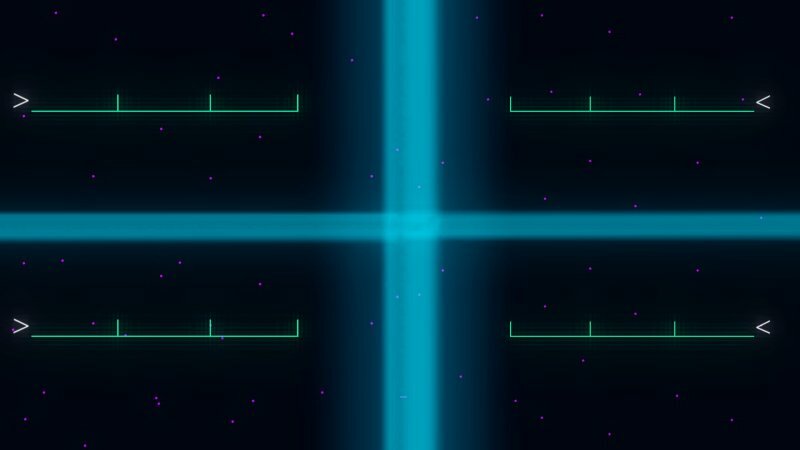 Neon Blast is a space shooter playable from 2 to 4 players locally. 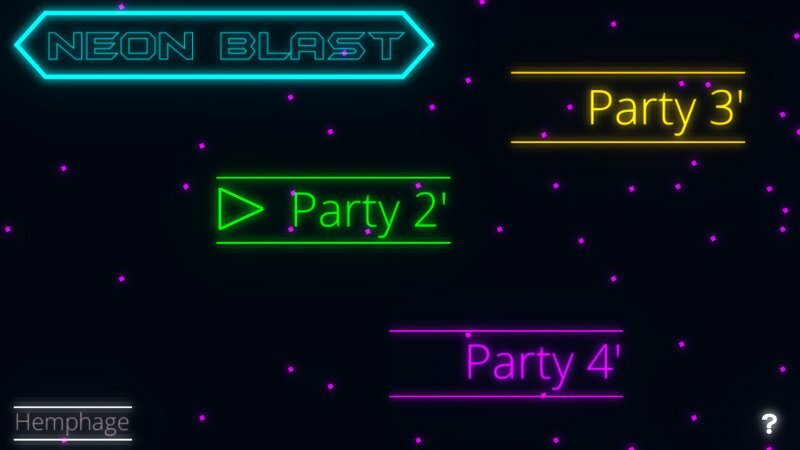 Fun and fast, it promises many wild parties to play with family or friends. 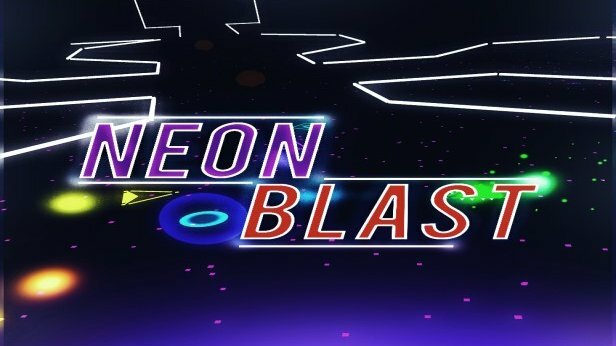 With its many bonuses and ship colors, Neon Blast never wakes, each part is unique.